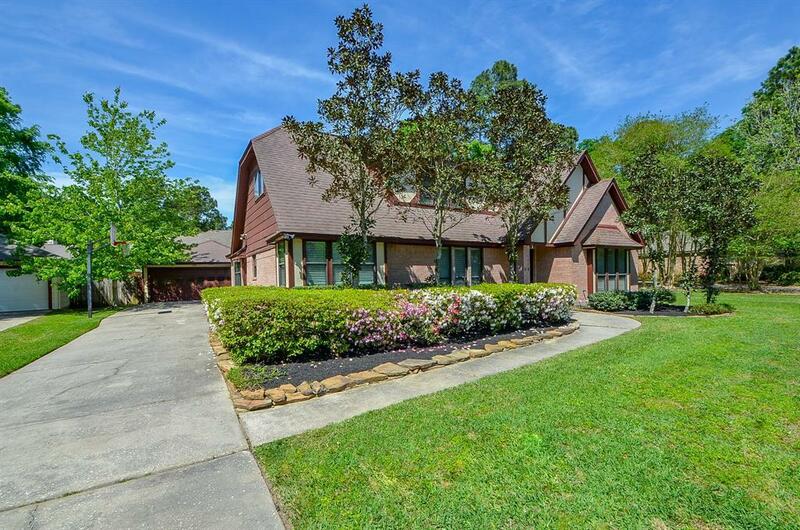 JUST LISTED in desirable Woodlands - Panther Creek and NEVER flooded!!! 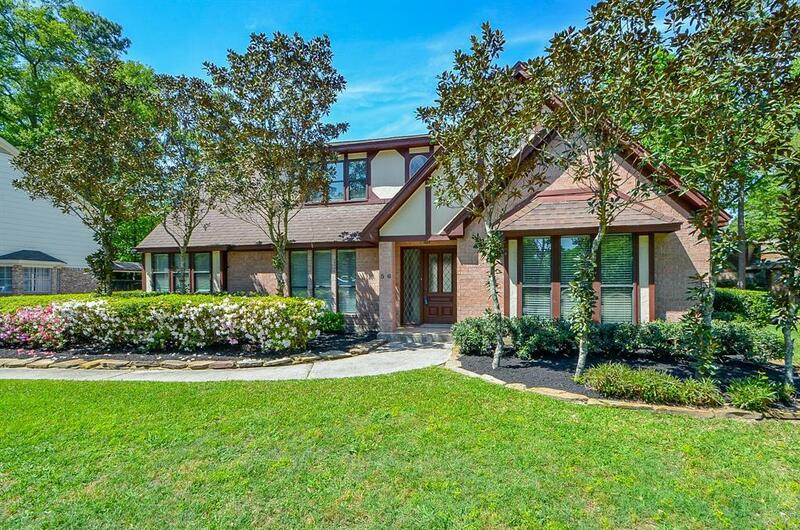 Incredible two story 4/2.5/2 (detached garage) with swimming pool in a simply incredible section of The Woodlands. This amazing home offers so much for the money including double pane windows, Corian kitchen counter tops, stainless steel appliances, ceramic tile flooring, clean carpet with upgraded pad, HUGE family room along with both formals (living and dining), 2" faux wood blinds, master bedroom downstairs, master bathroom with walk in shower, dual shower heads, dual sinks, dual closets and so much more. 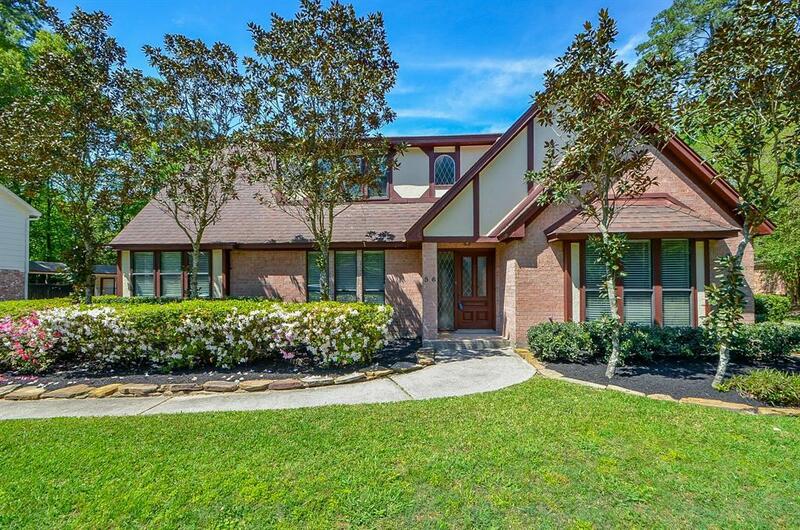 The home also has a sprinkler system, HUGE covered back patio and is also zoned for acclaimed Conroe ISD schools including Sally K Ride elementary. 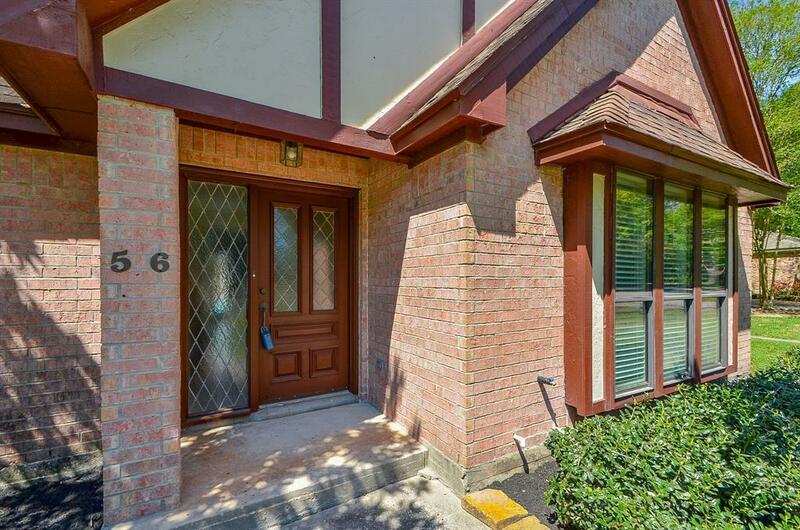 Within walking distance of many parks, the elementary school, and nearby walking trails. Don't miss this incredible opportunity to enjoy affordable living in the heart of The Woodlands. This fabulous home will not be available long at this price!! !